I hope you all have survived Monday. It was a tough one for me, as I have been feeling a little under the weather today. Thank goodness Mondays are rest days for the half marathon training. Last week was a difficult one for us in training. We ran four days straight with no rest - and Friday we ran seven miles. It hurt. That is an understatement to say the least. I recognize the importance of the rest day now. Ha! We definitely won't be trying to cram a whole week's worth of training in just a few days. 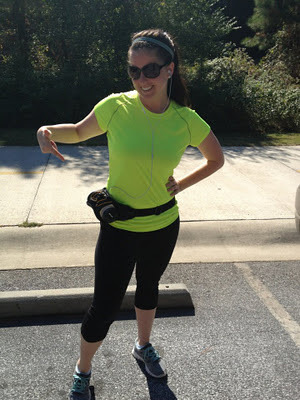 Okay - let's chat running gear. 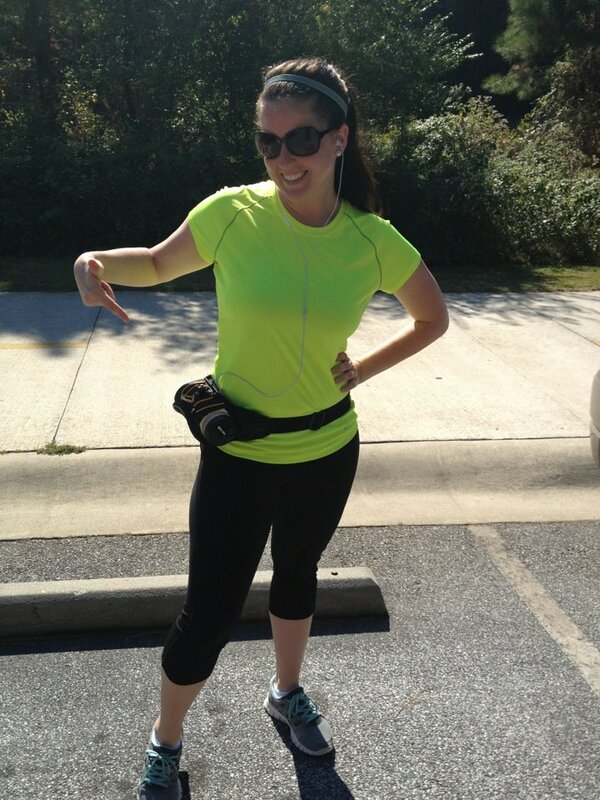 Last week I told y'all about my obsession with Nike+ GPS. 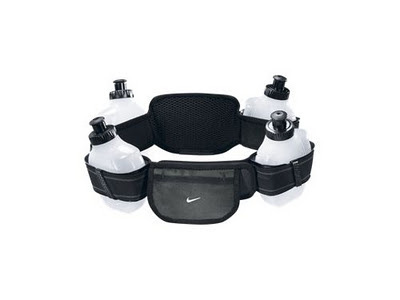 I need to tell you about another Nike product I just love... My hydration belt. Running long distances, it is hard to stay hydrated. I seriously HATE carrying a water bottle. A while back ago, Hubs brought home this water belt... but let's call it what it really is - A fanny pack. Not only did this thing look ridiculous, but it was horrible to run in. It bounced around like crazy. I fidgeted with the thing the entire time we ran. Needless to say, I only ran with it once. While out running one day, I started noticing many of the other (legit) runners had water belts with flat bottles. They weren't bouncing at all! That was the answer! 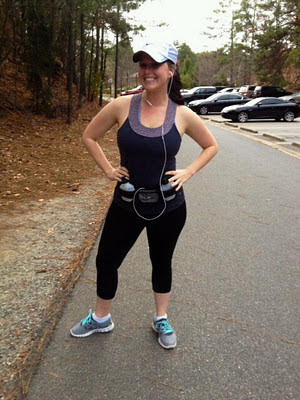 After searching high and low for a hydration belt that also had a ouch large enough to hold my iPhone, I found this one by Nike. It is seriously amazing. I might still look nerdy, but hey - at least it's not a fanny pack! Wish us luck! 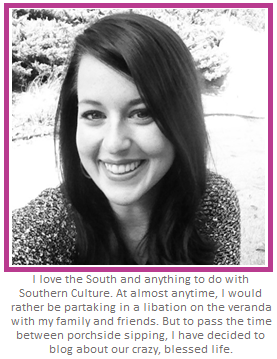 Hope everyone has a fabulous week! Talk soon, friends!